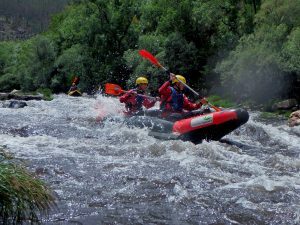 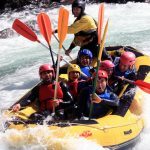 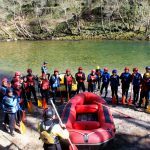 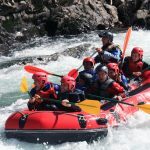 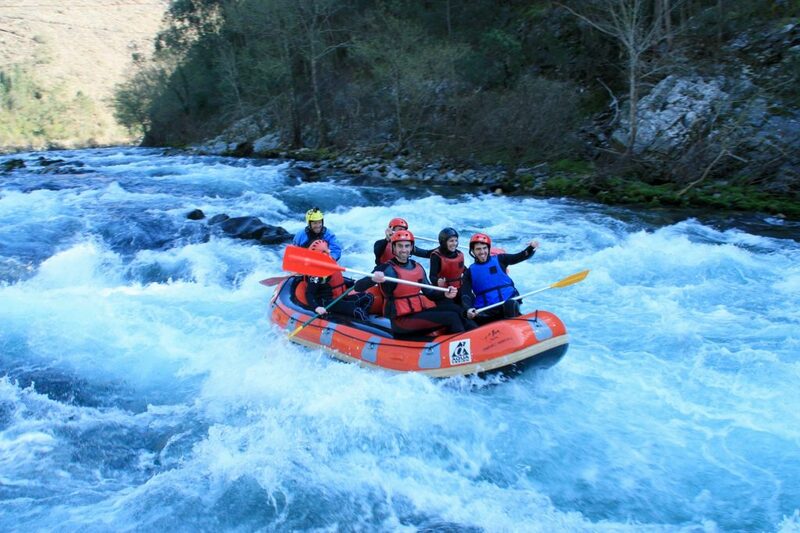 Rafting is an Adventure Sport, consisting on descents of whitewater rivers in inflatable boats (Rafts) specially designed for this purpose. 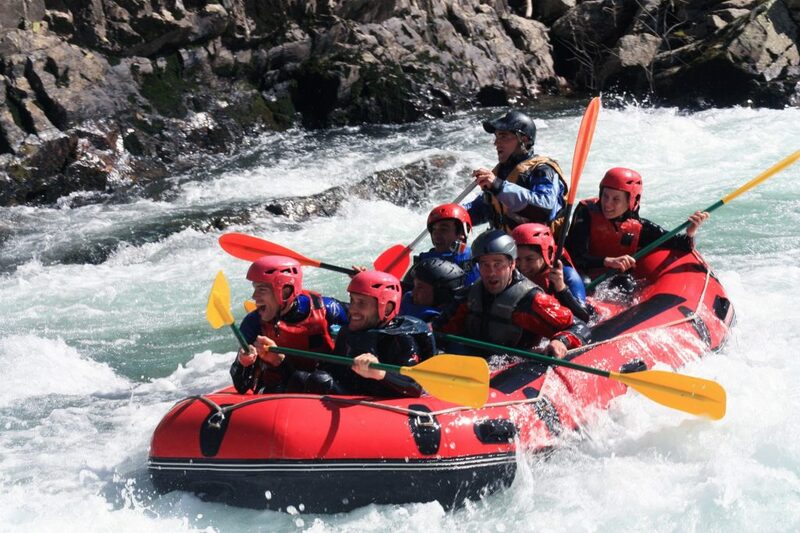 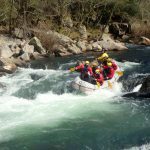 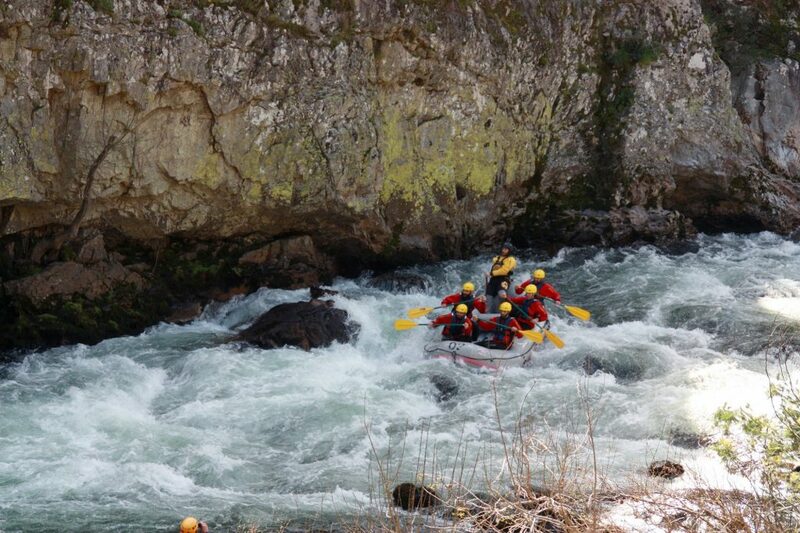 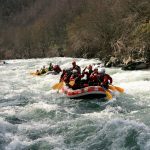 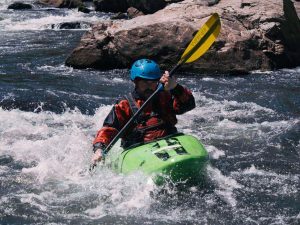 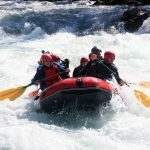 Under instructions and commands from an experienced and certified guide, the crew actively participate in the navigation of the Raft along the descent, trying to follow the best "lines" of the various rapids of the course. 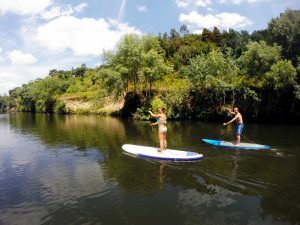 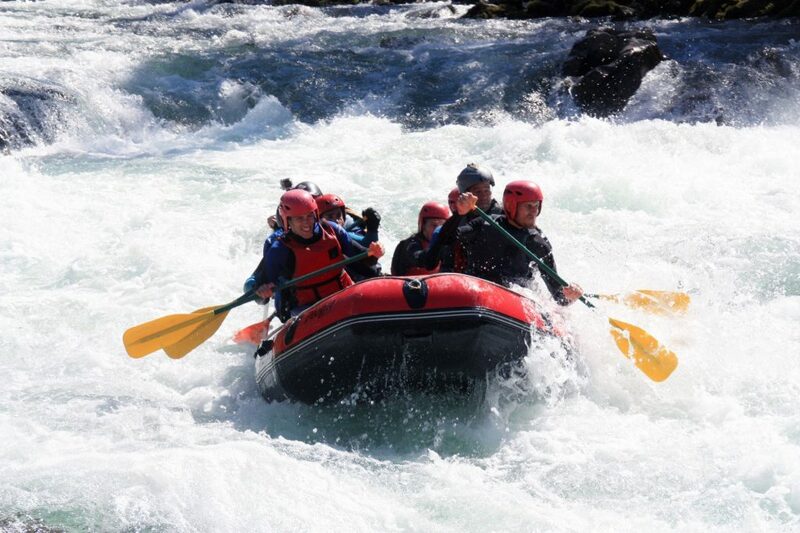 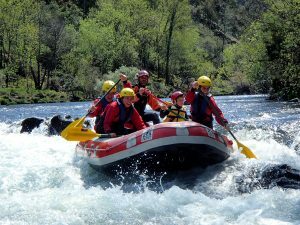 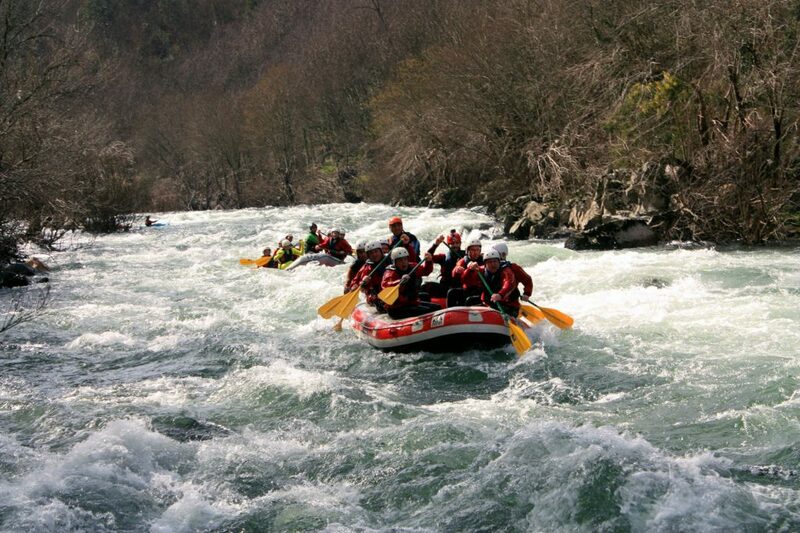 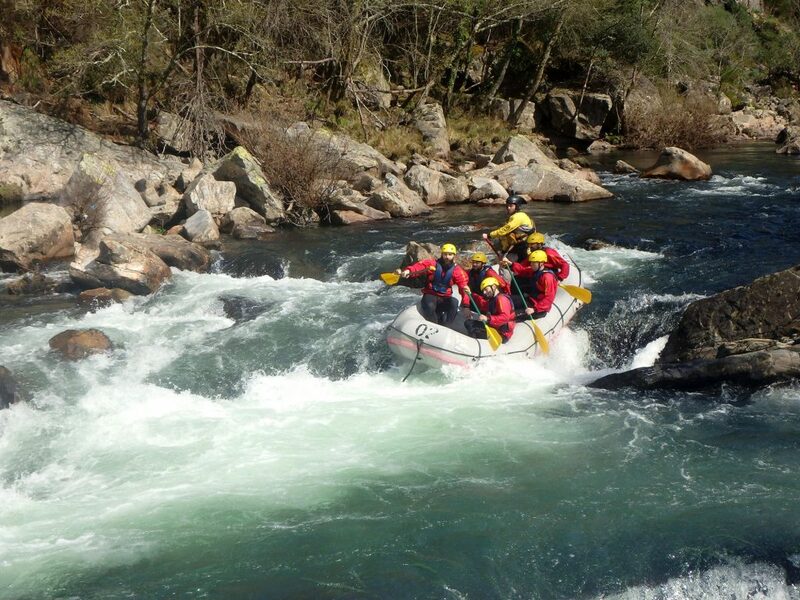 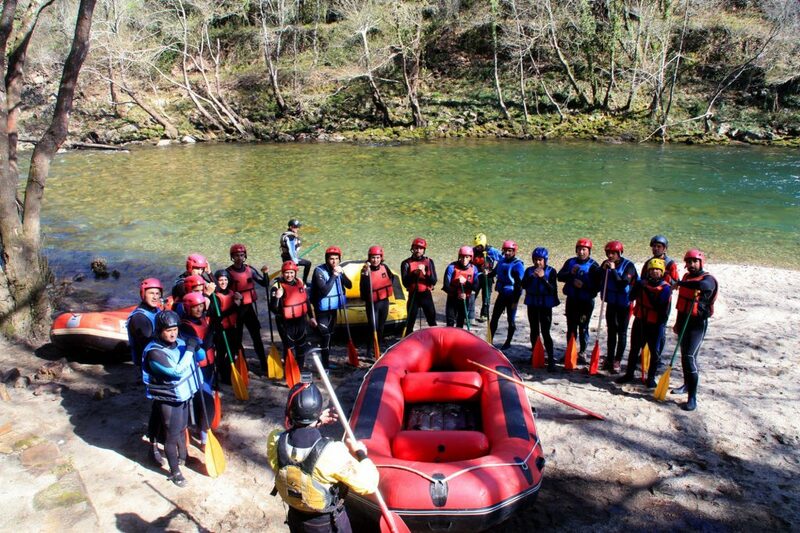 The Paiva River is considered the best Portuguese river for Rafting. 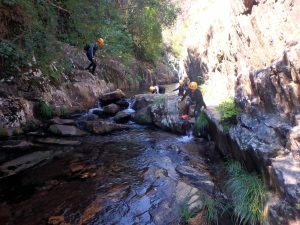 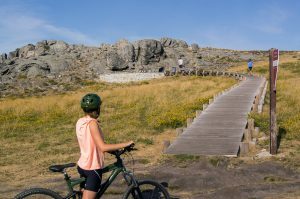 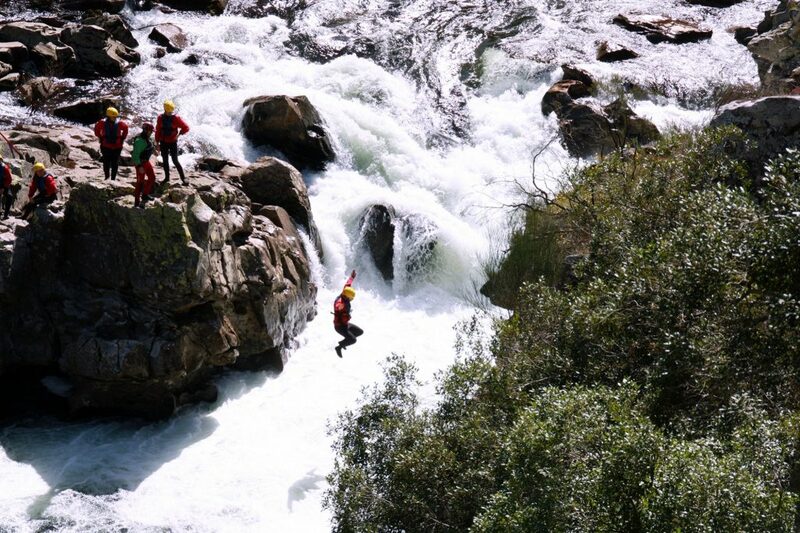 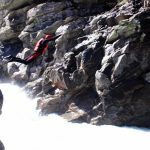 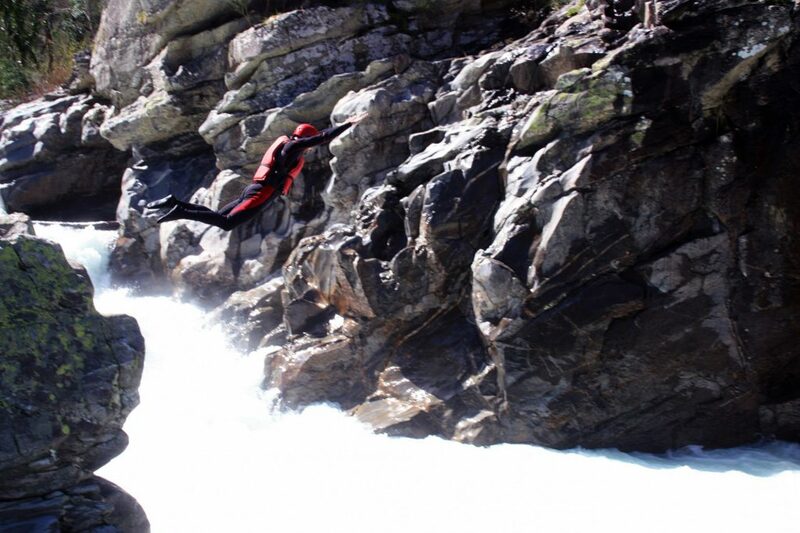 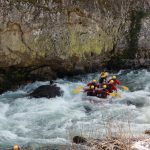 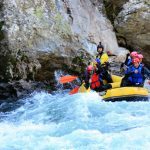 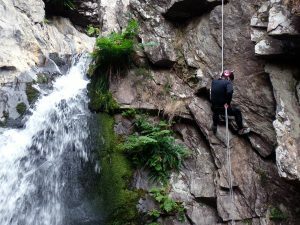 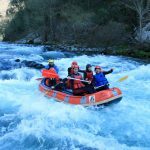 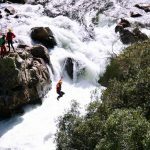 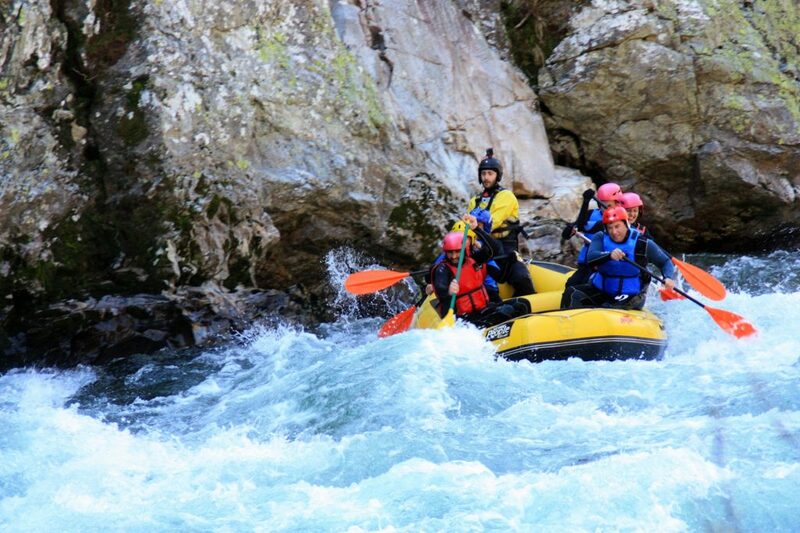 The route, which is chosen according to the river flow, is of class III / IV on a scale of VI, which means that you can count on a lot of fun, with some moments of high emotions and the guarantee that your safety is above everything. 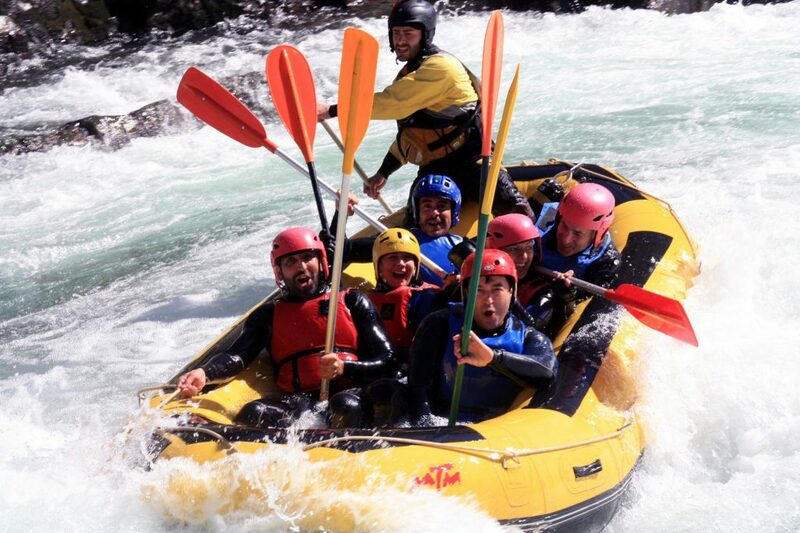 Fun, good vibes and team spirit are part of the game. 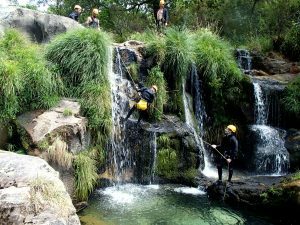 A unique adventure you don’t want to miss!